Fifty percent of women around the world are at risk of having weak and soft bones, which can potentially lead to deformed legs. This condition is known as "rickets" in children, and "osteomalacia" in adults. The primary cause of this disease is vitamin D deficiency. 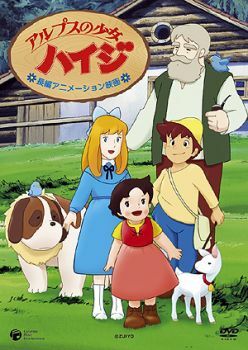 Have you seen the animated series "Heidi, Girl of the Alps", which was based on a popular children's story "Heidi"? In the story, Heidi's friend named Clara was also suffering from weak muscles and rickets. She eventually became stronger after being with Heidi for sometime in the mountains. She was cured by getting exposed to sunshine and goat's milk! 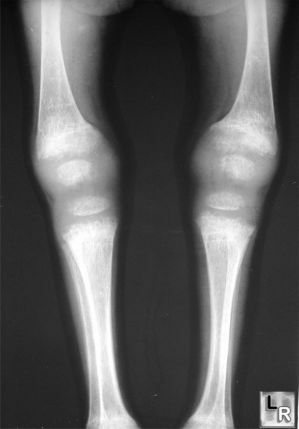 Rickets is more prevalent in girls than in boys. 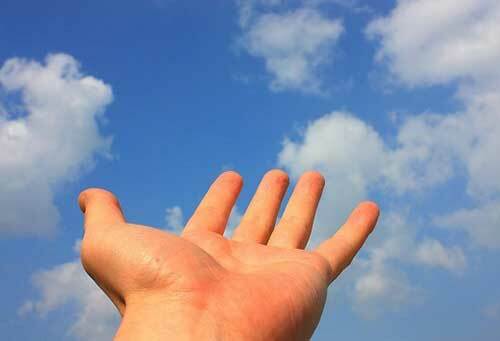 At present, new reports show that there is definitely a widespread case of vitamin D deficiency phenomenon. 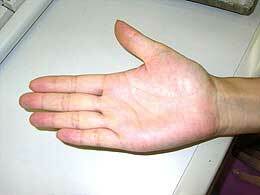 If left untreated, muscle weakness, and bone and leg deformity may occur. There is also a risk of getting bedridden. Remember the old adage "An ounce of prevention is worth a pound of cure"? Since rickets is predominantly caused by vitamin D deficiency, I bet that you already know the corresponding remedy. Yes, that's right. Vitamin D deficiency can be treated simply by getting adequate exposure to sunlight, which sometimes called "sunshine vitamin"! 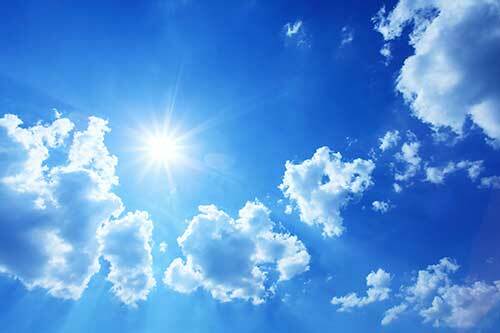 Can You Only Get Vitamin D from the Sun? Eating foods rich in vitamin D, taking vitamin D supplements, or drinking milk, juices, and other beverages fortified with vitamin D, are the other major sources of vitamin D, which can prove helpful especially in the winter. During the summer, though, sunlight exposure is still the best way to get vitamin D.
In just 10 to 15 minutes of sun exposure every day, your body is capable of converting the sunlight to considerable amount of vitamin D.
Later in this article, we'll let you know how you can have sun exposure without the risk of sunburn, wrinkles, and freckles. Is Your Baby at Risk of Vitamin D Deficiency and Rickets? Actually, babies seldom need vitamin D supplements. Babies who need these supplements need them mainly because of insufficient sun exposure. 1. Breast-fed babies whose mothers are exposed to very little sunlight or are not exposed to sunlight. Remember, the amount of vitamin D in breastmilk depends on the mother's vitamin D status. If the mother has no adequate sunlight exposure or is not consuming supplements or foods containing vitamin D, then the baby needs to get enough sun exposure. 2. Mother and baby have dark skin. People with darker skin pigmentation will usually require up to five times more sun exposure than those with lighter skin to get the same amount of vitamin D.
3. Baby cannot get sun exposure. This happens if you live in far northern latitudes, where solar radiation is quite weak throughout the year. "I'm afraid of getting sunburnt, wrinkles, and freckles, from sunlight exposure. What should I do?" It is not necessary for you to stay under the sunlight until your skin burns to get the necessary supply of vitamin D per day. According to our studies, it is not even necessary for you to expose your entire body to the sunlight (ultraviolet rays). In fact, each exposure can only last 15-30 minutes, all by just exposing the palm of your hands. Yes, you read that right. Exposing only the palm of your hands for 15 minutes to 30 minutes to the sunbeam will give enough energy to your body to produce vitamin D! By doing this, your body can absorb vitamin D much more effectively while protecting your face and skin at the same time. Of course, you should not use any sunscreen or sunblock cream as these will only disrupt vitamin D synthesis. Alternatively, you can buy an ultraviolet ray bulb, and you can expose the light directly to your palm. This method is very helpful especially for elderly people. I'm pretty sure you've never heard of this technique before. You should be lucky today after reading this article. Getting adequate sunlight exposure and eating vitamin D-rich foods together with the PYRO-ENERGEN therapy will make you free from various diseases and conditions.